County trio earns medals at districtsNEWVILLE – Three Lebanon County runners earned medals and qualified for the state meet during the action at the District 3 Cross Country Championships at Big Spring High School on Saturday afternoon. Second place suits Cedar Crest just fineEPHRATA - Sometimes it's better to be gutsy than great. And sometimes second place feels an awful lot like first. Klick, Brubaker claim country crownsANNVILLE - It almost doesn't seem fair to run one's heart out for three grueling miles, only to see the outcome decided in the final couple hundred meters. Boys' Hoops: Cocalico edges Lampeter-StrasburgCocalico’s basketball-playing bunch arrived at Lampeter-Strasburg Friday night packing plenty of determination and resolve. 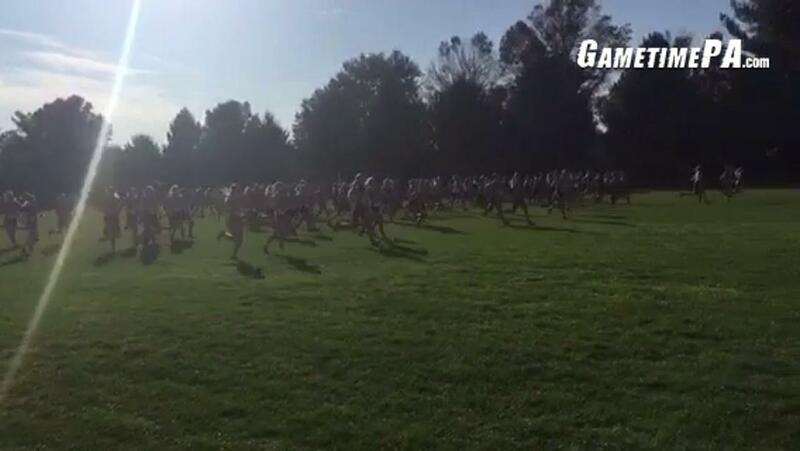 Elco's Harnish, Cedar Crest boys shine at L-L cross country meetGo to any cross country meet, and you'll find evidence that it is both the ultimate individual pursuit and quintessential team sport.